Shelly Crane Speaks - NYT & USA Today Bestselling Author: An Undeniably Fated Teaser Tuesday! 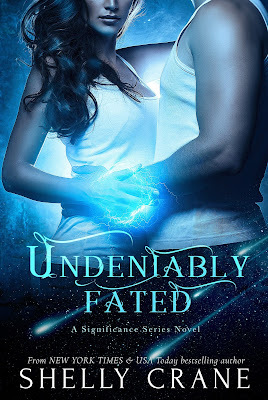 An Undeniably Fated Teaser Tuesday! "Oh, and people always do what they say they will. Do you even remember Terminus! People cannot be trusted." Coming soonerish rather than laterish. Probably.